New Delhi : India has asked the United States if American personnel were present at their respective Pakistan bases on February 26-27 when F-16 fighter jets were allegedly used to bomb Indian posts. 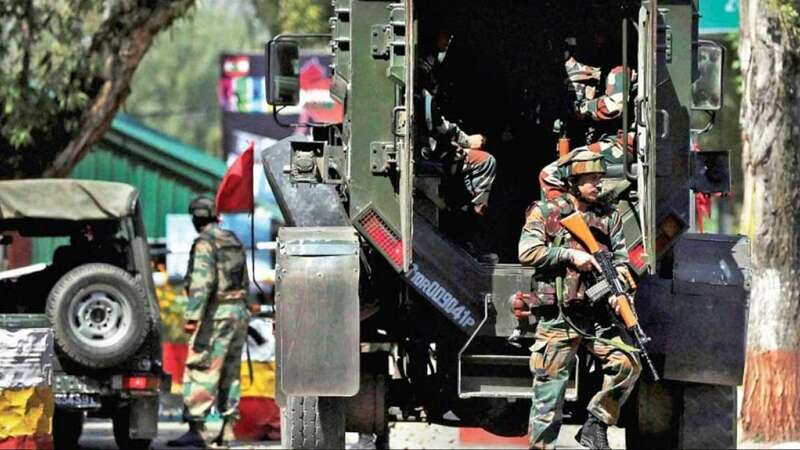 According to a reliable source quoted by the Economic Times, the information available with the New Delhi is that the Pakistani Army had asked all the American personnel to leave the respective bases as they were preparing for forward deployment. The US is yet to issue a formal statement on the matter. According to an end-user agreement between the US and Pakistan, an Americal personnel must be present at the Pakistani base, to ensure the appropriate usage of F16 fighter jet. India has been claiming with proofs that Pakistan used f-16 fighter jets against India after it struck down terrorist posts in Balakot region. In the aerial fight, India's MIG-21 was also shot down, putting Indian pilot in the Pakistan land. He was later released at the instance of the US. The US has assured India that they are working on the matter are checking if the claims made by Pakistan and India are true or not. The matter was also discussed when foreign secretary Vijay Gokhale visited the US after the Balakot strikes last month.